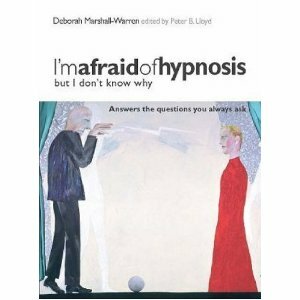 Deborah offers her hypnotherapy services mostly in London and Malta. Below are the dates when she will be in London in the next few months. Unless otherwise stated, Deborah will be in Malta for the rest of the year. If you would like to contact Deborah and get more information on how she may be of assistance at her London Hypnotherapy Clinic, please use the contact form here.